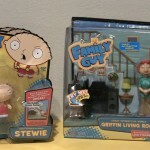 Playmates has sent along a video showing their Family Guy figures and play sets. The toys are available now at Toys “R” Us stores as well as online retailers. 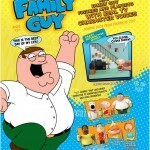 Playmates Toys has sent out a press release for their new Family Guy toys. 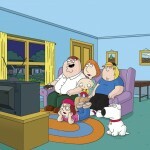 There’s a wide variety of figures announced, including Peter Griffin, Stewie Griffin, Brian Griffin, Quagmire and more.